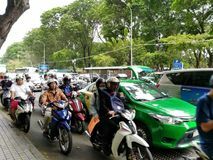 Traffic to Ho Chi Minh Vietnam. Road, motorcycles Traffic to Ho Chi Minh Vietnam, road. 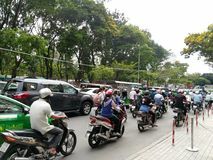 Motorcycles Traffic to Ho Chi Minh Vietnam, road. 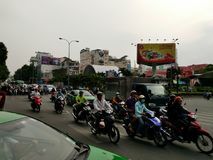 Motorcycles Traffic to Ho Chi Minh Vietnam. 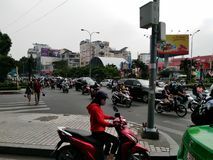 Road, motorcycles Traffic to Ho Chi Minh Vietnam. Road, motorcycles End of the day in Ho Chi Minh, Vietnam. 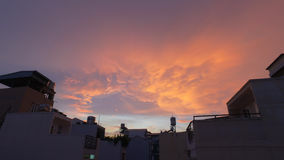 Moments of the end of the day Saigon Central Post Office on blue sky background in Ho Chi Minh, Vietnam. Steel structure of the gothic building was designed by. Gustave Eiffel. 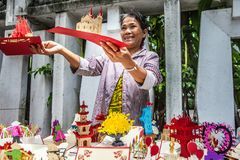 Ho Chi Minh Woman, 3d postcards street vendor. Ho Chi Minh, Vietnam. HO CHI MINH, VIETNAM. August 4, 2017: Woman, 3d postcards street vendor. 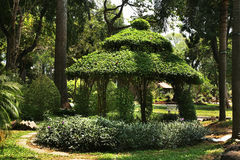 In the city of Ho Chi Minh in Tao Dan Park in Ho Chi Minh. Vietnam.